Everyone is looking for meaning and fulfilment. Today, consumers want meaning and value that go beyond products and services. Consumers have developed a buying conscience and seek brands that vindicate their purchasing decision. Everyone is looking for more fulfilment and ways to improve their lives. This also applies to their choice of brands. In his book ‘Grow’, Jim Stengel wrote: “Brands that articulate and activate a higher brand ideal/purpose are rewarded with especially high rates of growth.” A great example is Coke, the brand that shares ‘Open Happiness’ in every single piece of communication, ensuring that it is relevant to the cultures of each market. So what is a higher brand purpose? 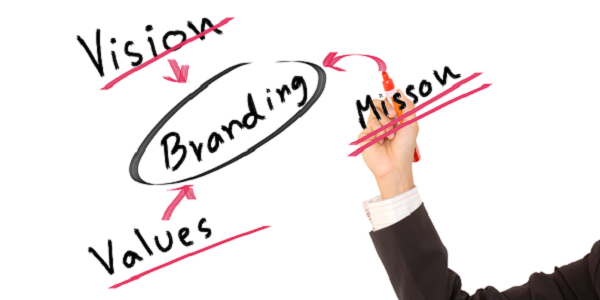 It is a brand promise that transcends merely the functional benefits or service of the brand. It is something that truly improves the lives of the consumers it aims to reach. 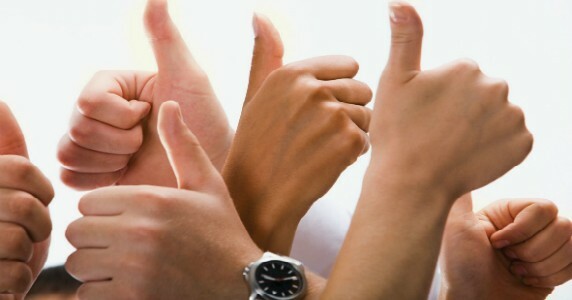 It recruits, unites and inspires people to want to buy the service or brand. For example, the latest campaign for Always does that by giving young girls confidence via their immensely popular and successful ‘Like a girl’ campaign. Not once do they make reference to the functional benefits of the brand, or even to the brand itself. A higher brand purpose must be something that touches consumers in their day-to-day lives, reflecting their dreams and aspirations. Chipotle, the successful Mexican fast food chain doesn’t talk about the quality of their burritos or customer service, but rather about “food with integrity” and “cultivating a better world”. This is manifested in buying vegetables that are organically grown or meat from farmers who do not use antibiotics on their animals and treat them humanely. Brands that communicate a higher purpose do it best by telling a story. While storytelling in advertising is really nothing new, it is how a brand conveys the narrative that matters. Its success is dependent on its authenticity and relevance to the consumers. According to Simon Sinek, author of ‘Start with Why’: “People don’t buy what you do. They buy why you do it.” Most people know what a brand does and probably how. But how many know why they do it? ‘Why’ is the reason to buy into the brand/company’s value and truth. This is not about making a profit – that is a business imperative. But it is finding the ‘why’ that leads a brand to finding its higher purpose. A great example of this is the latest campaign for Intel, where the company created and taught people in Sudan how to print 3D prosthetic limbs for amputees. It was all about the ‘why’. Elon Musk, one of the most influential business people in the world, who was born and schooled in South Africa, stated it most eloquently when he said: “Putting in long hours for a company is hard. Putting in long hours for a cause is easy.” His cause is creating a cleaner environment via his Tesla electric cars.